Adam Goldber is the Executive Producer, Franchise at Microsoft Studios. He is responsible for lead strategy and execution on new business initiatives in key growth areas including competitive gaming, community management, support and player engagement programs. Mr. Goldberg has a 25 year track record of delivering innovative games, competitive gaming programs, digital products and services across Mobile, Desktop, Game Console, Cloud (AWS & Azure) and VR platforms. He has extensive experience in publishing, partnering, franchise management and leading cross-functional teams on new initiatives and emerging businesses in the digital and video game space. Prior to joining Mircrosoft, Mr. Goldberg was the Head of Business Development & Publishing at SuperVillain Studios. 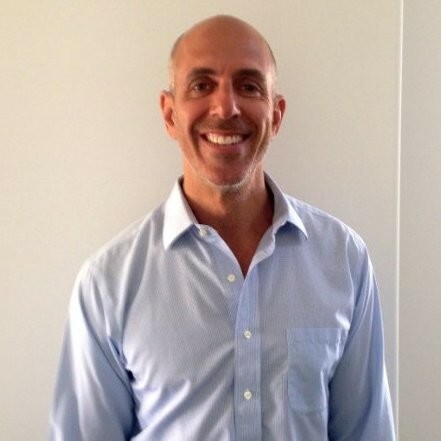 Mr. Goldberg was the President & Founder of Carrot Neurotechnology, Inc., where he oversaw company operations including product development and publishing of ULTIMEYES, a scientifically designed e-health game app that improves vision that reached the Top 10 on Apple App Store's Top Grossing Charts. Previously, Mr. Goldberg was the Executive Producer - Senior Director of Production at Activision, where he led production management on strategic, financial, resource and go-to-market launches on high profile cross-platform video games including Marvel Superheroes, James Bond, Quake, and others. Extensive financial, partnering and leadership across the organization and with third parties.